Tempting. SR5 never really did 'take' with me, though. It felt like the game design choices and the lore/metaphysics split apart and became a whole more jarringly inconsistent in 5e. 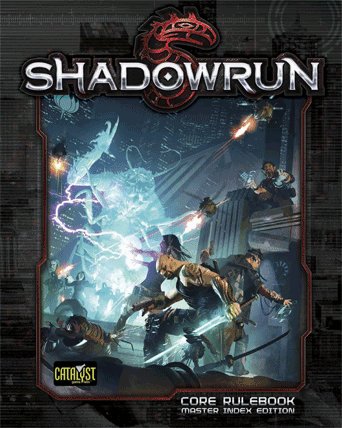 I shared the link with my gaming group and the inevitable religious war broke out immediately, with the plurality favoring Shadowrun 3rd ed. I've never played the fifth edition myself.